“I just want you to do me no good,” sings Alex Turner of the Arctic Monkeys in the loose, easy, but dark lyrics from “No. 1 Party Anthem.” The lyrics are more hauntingly Lennon than anything I’ve heard in a while. I had the pleasure of seeing the Arctic Monkeys live last year, and I couldn’t help draw the Lennon comparison—they don’t disappoint on AM, the band’s fifth album. The single “Do I Wanna Know” is a riff-fuelled, bluesy raunch that gets it right from the first note and hits that sweet spot that brings me back again and again. The album is lighter than previous outings, with a touch more glam and lust. One reviewer used the phrase “naughty aggression” to sum up the album and I couldn’t agree more. 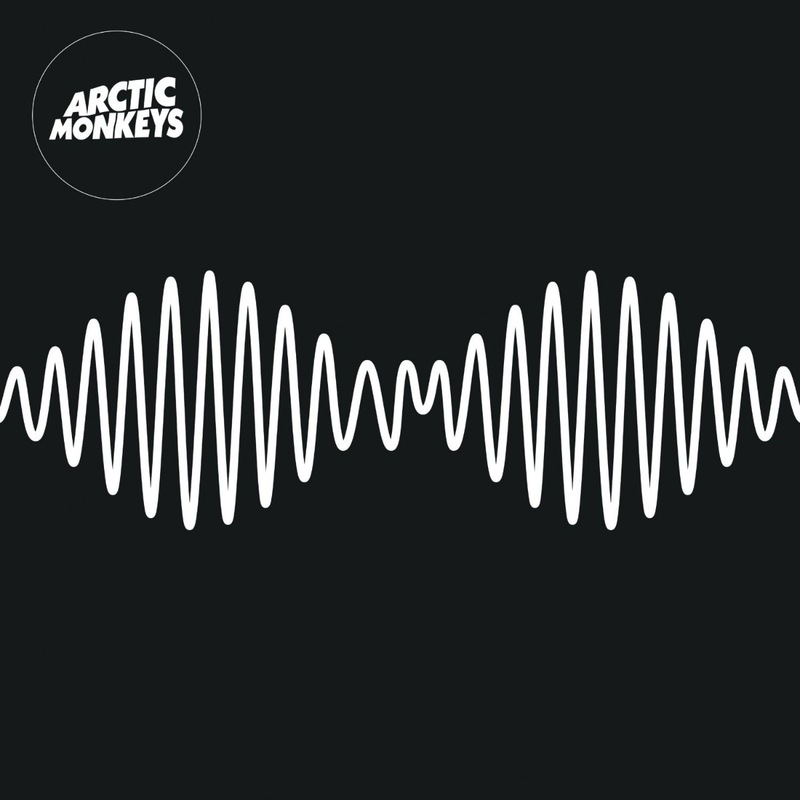 If you have never listened to the Arctic Monkeys, AM will make you a fan. For the rest of us, it is nice diversion.